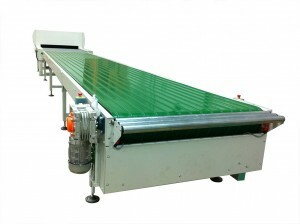 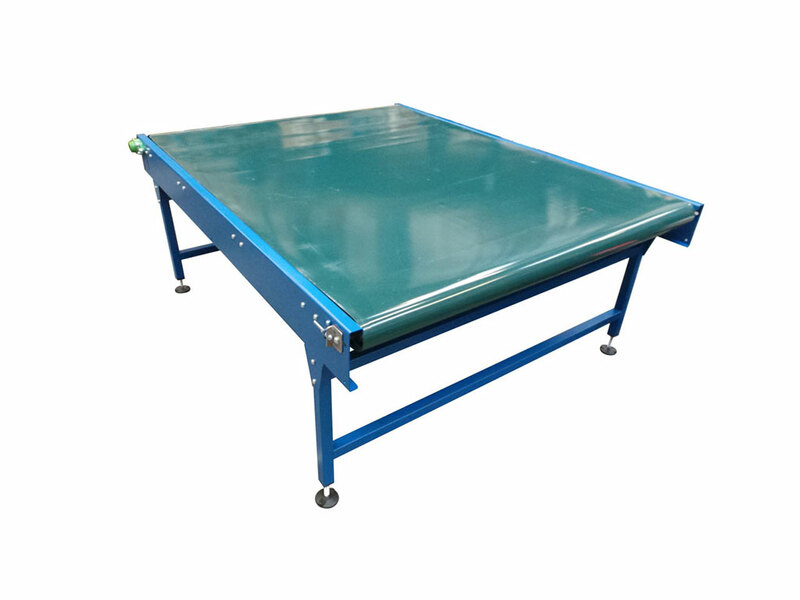 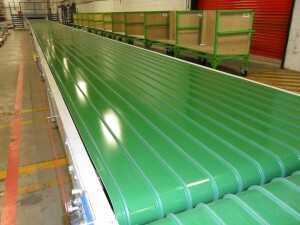 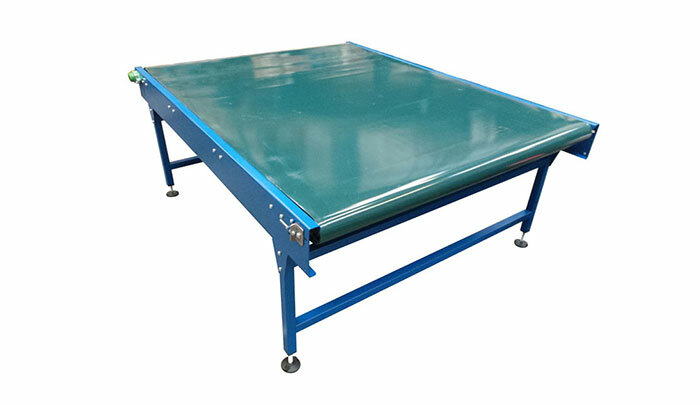 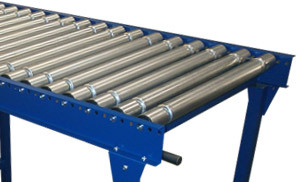 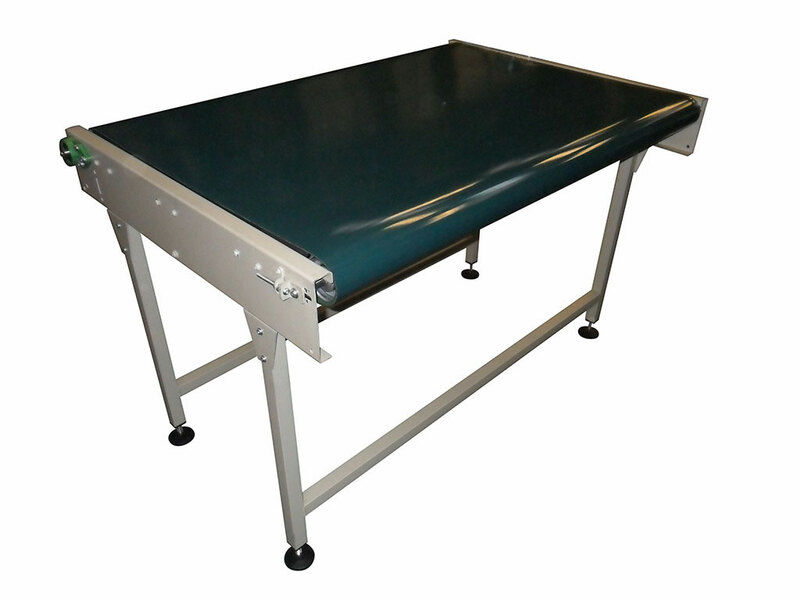 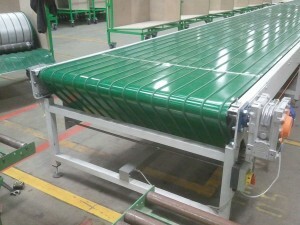 Aside from our standard sizes belt conveyors we can manufacture more bespoke designed extra wide belt conveyors to suit our customers requirements. 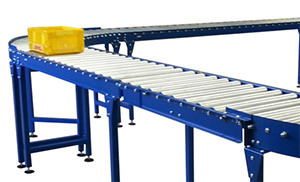 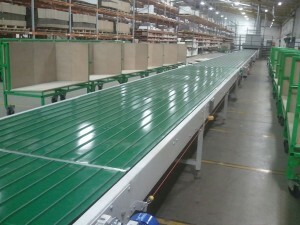 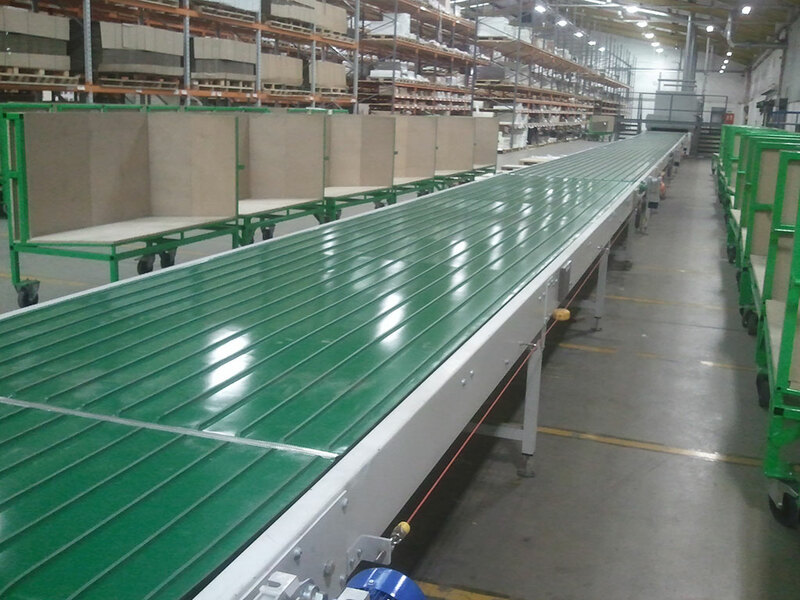 Over the years we have had numerous customers asking for wider conveyors than our standard medium duty solutions generally support, this is where our extra wide belt conveyor comes in for transporting larger sized items and supports widths of up to 2m. 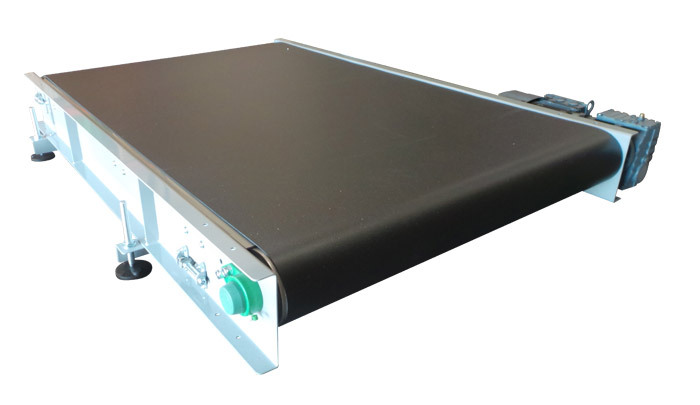 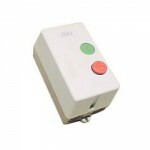 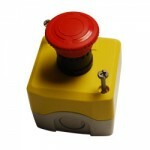 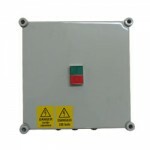 Again the electrical options available are broadly the same and include IP20 or IP65 variable speed panels, start/stop buttons or an e-stop button.